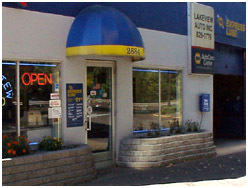 Lakeview Auto, Inc. is Berlin, Connecticut's largest independent repair facility and in business for over 20 years. 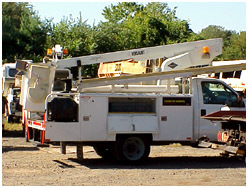 We offer both residential and commercial auto repair services. Click on our services page for more details on the auto services we provide or take a look to the left for a quick glance of some of the many services we offer at Lakeview Auto, Inc.
We offer full auto repair, commercial truck-fleet repair and maintenance. Copyright © 2007 Lakeview Auto, Inc.. All Rights Reserved.